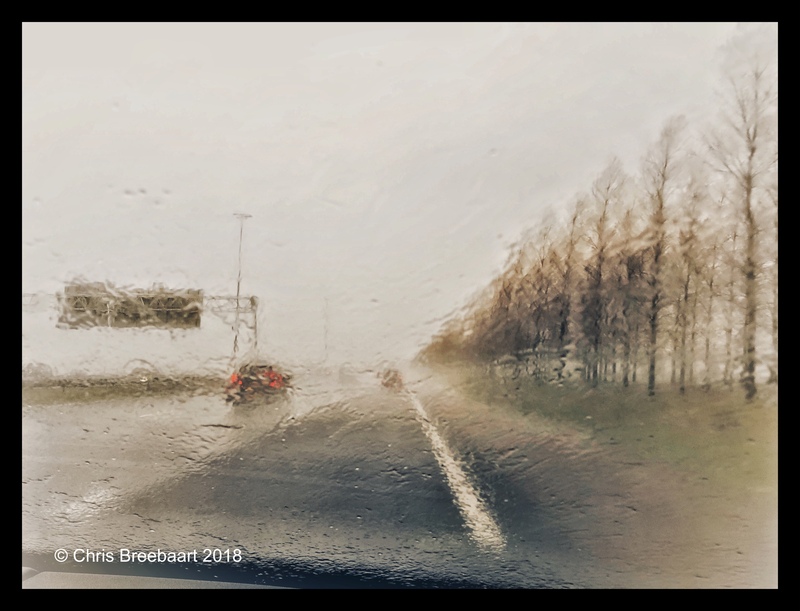 Prolific: Rain | What's (in) the Picture? Prolific Snow Geese. – David M’s photo blog. A watercolor effect without using an app! I like this one, Chris.